Whether it's floral, fruit, or an assembly of found objects, all create a unique balance of interesting shapes and colors. 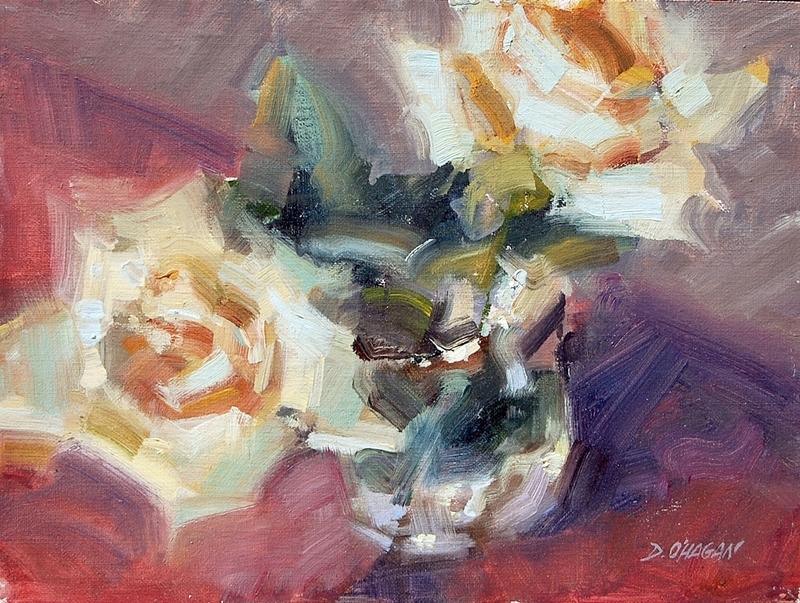 Still life is a perfect example of ordinary abstract shapes arranged to portray a special representational painting. Copy of "Diner Still Life"
Sign up with your email address to receive latest works, news and updates.